La Cigale offers luxury Cape Dutch cottages nestled in a tranquil indigenous garden in a sea facing nature reserve in Sardinia Bay, 15 minutes from Port Elizabeth’s airport, along the Sunshine Coast, at the beginning of the famous Garden Route. Our improved venue can now accommodate up to 120 guests. 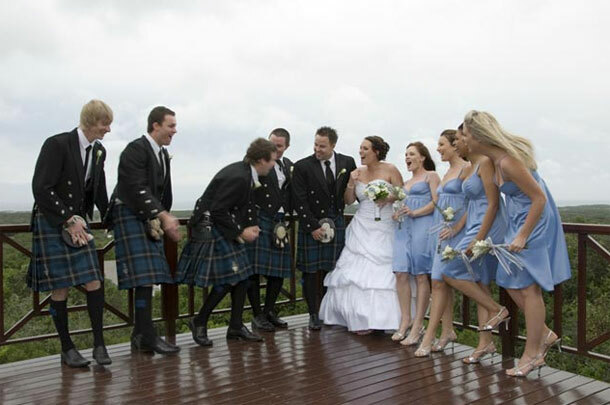 With its serene surroundings offers an ideal and intimate atmosphere for the most special day of your life. The chapel with its unique location amongst the indigenous forest, as well as the meticulous attention to detail offers a fairy tale like setting for an intimate wedding ceremony. Designed to facilitate all religions. 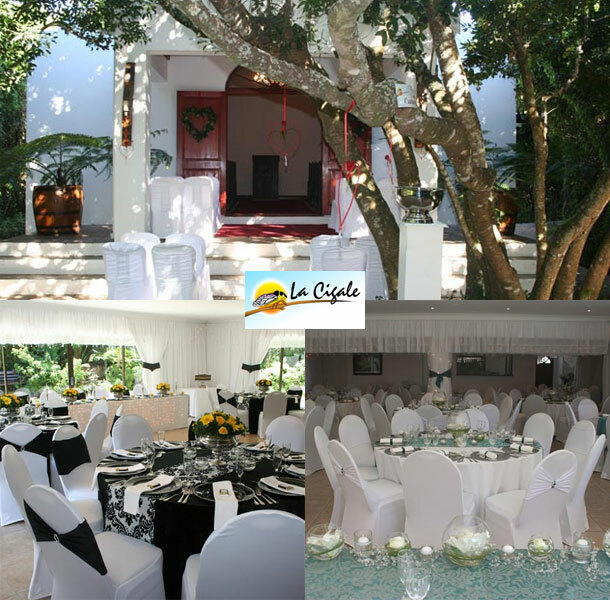 To book your wedding visit La Cigale.